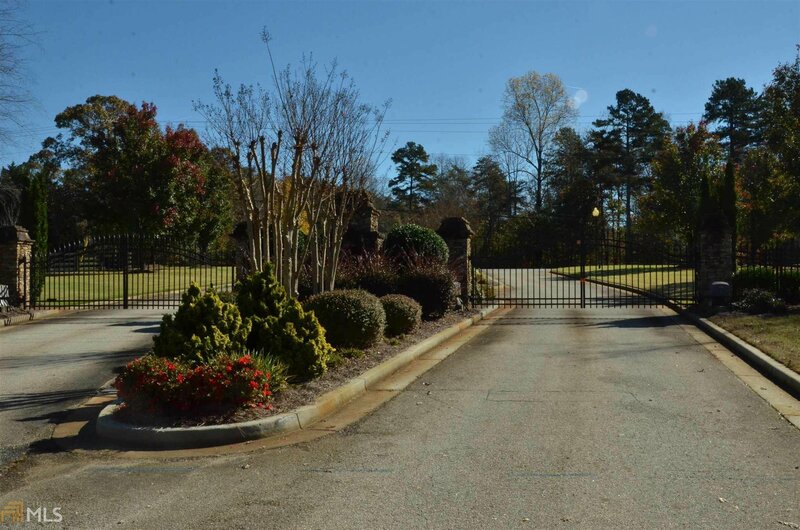 Looking for that true beautiful piece of Property ? 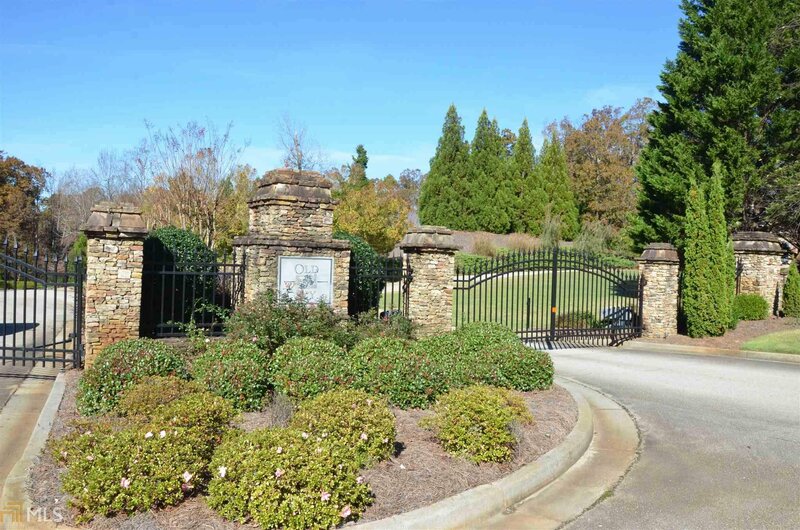 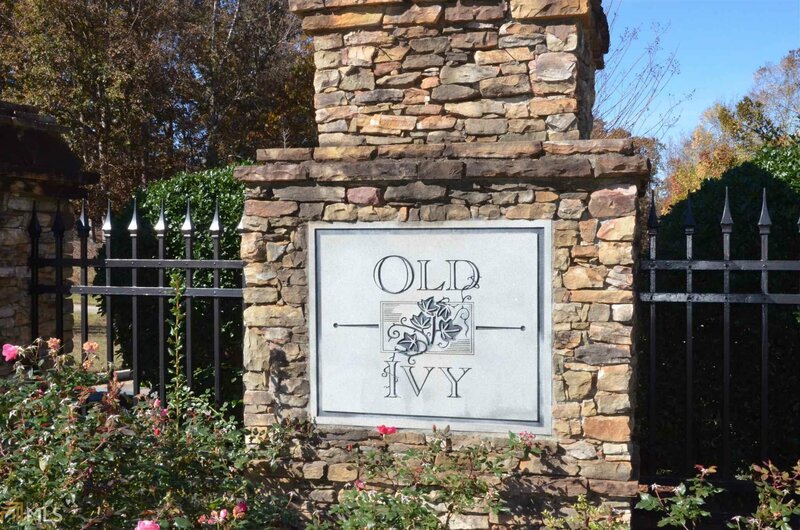 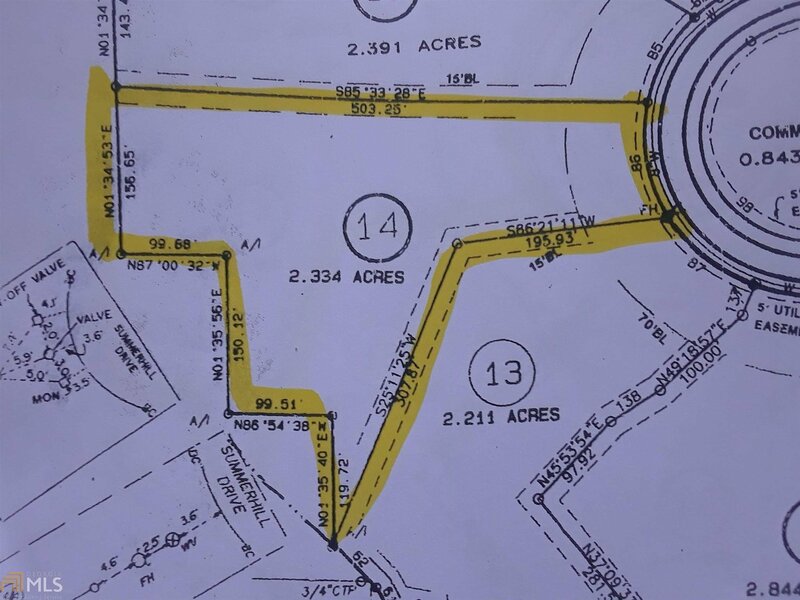 This one is an estate sized lot with 2.54 acres in the Gated comminuty of Old Ivy. 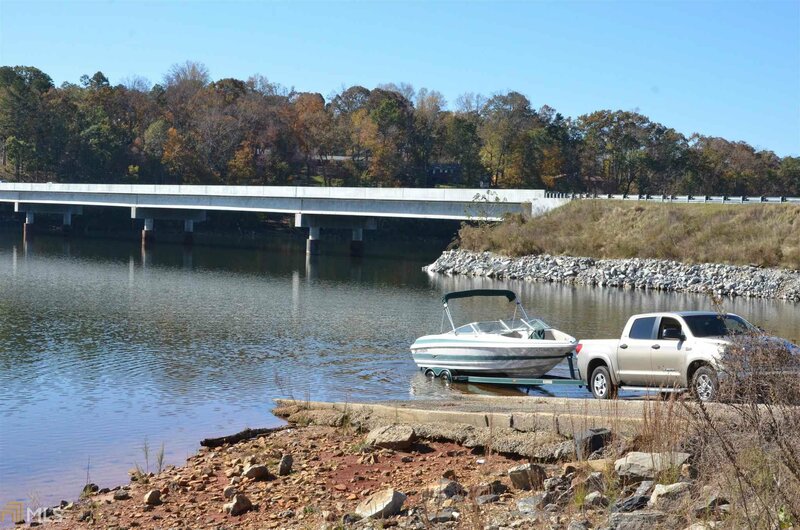 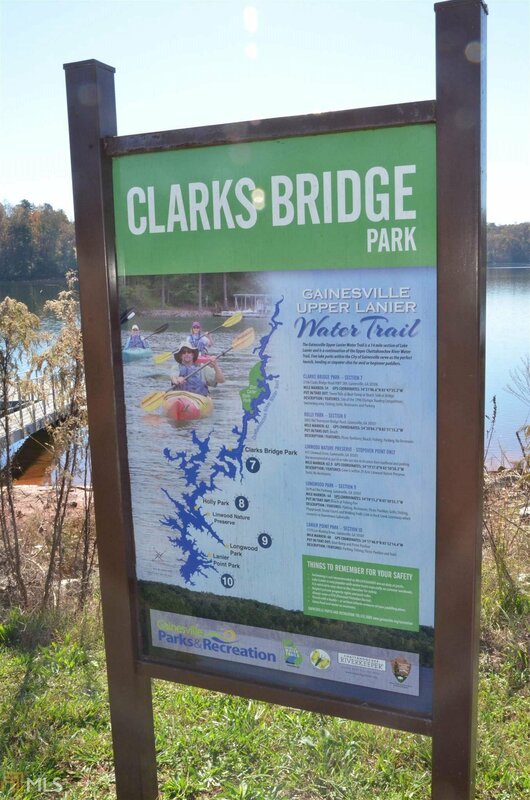 Convenient to Gainesville , Clarks Bridge rowing venue, and Lake Lanier public access. 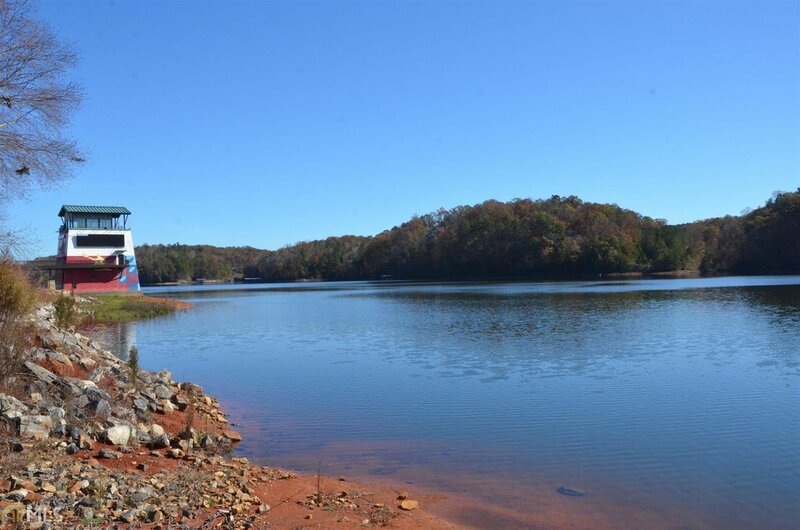 Only 20 minutes +/- to North Georgia Mountains. 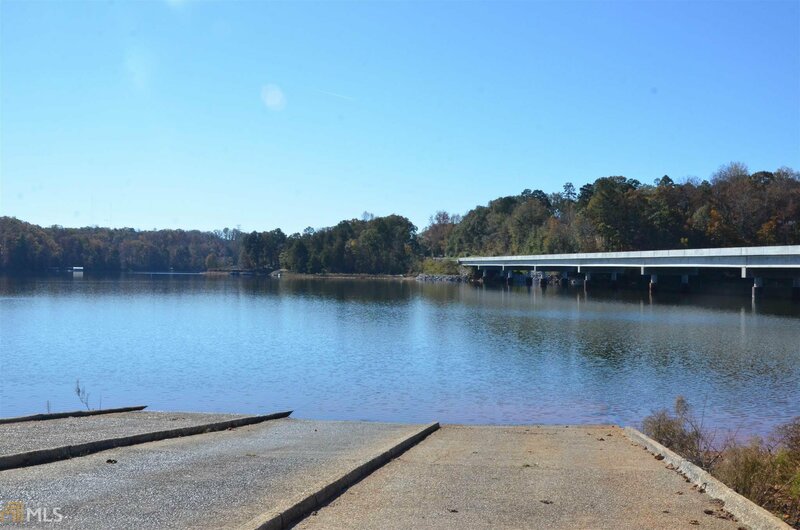 Fronts lake Lanier and Corp property.